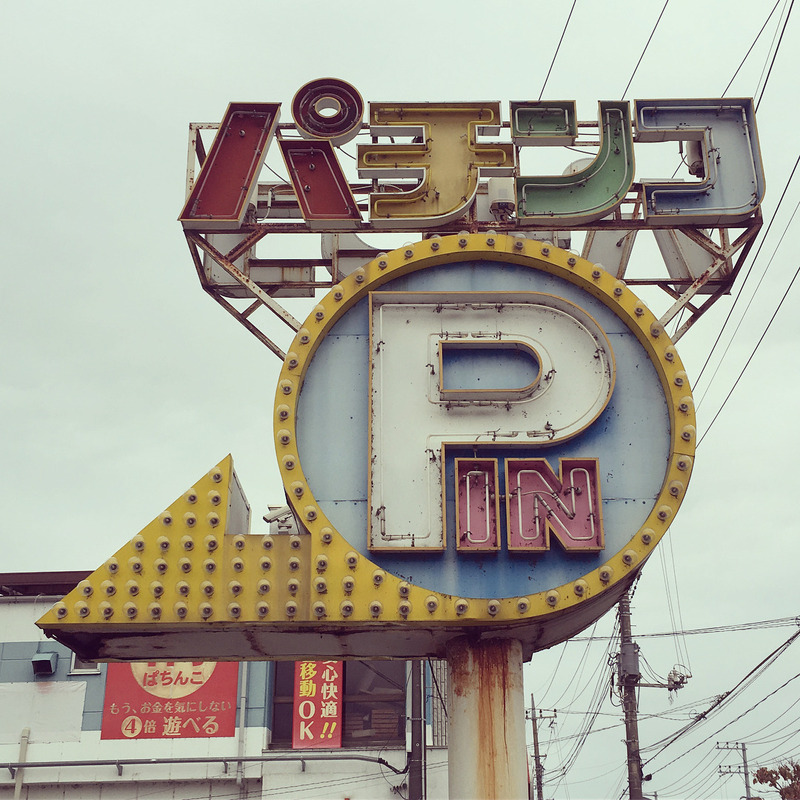 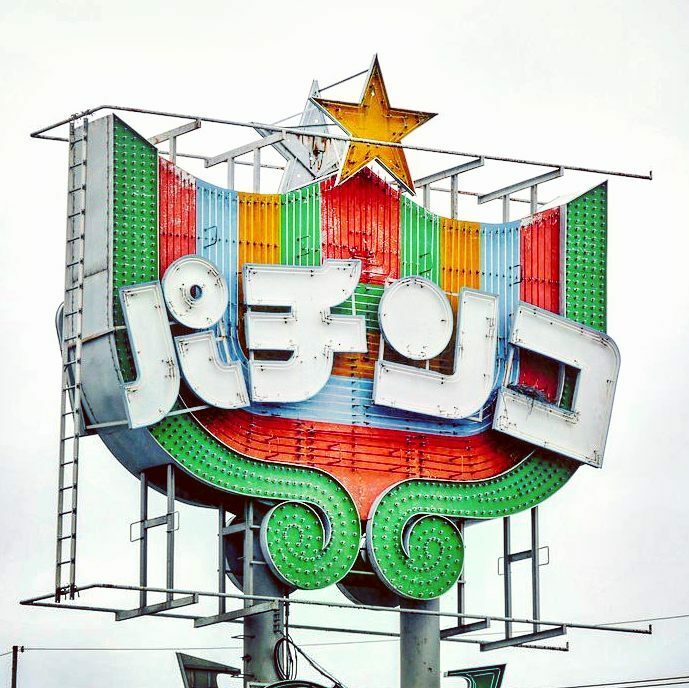 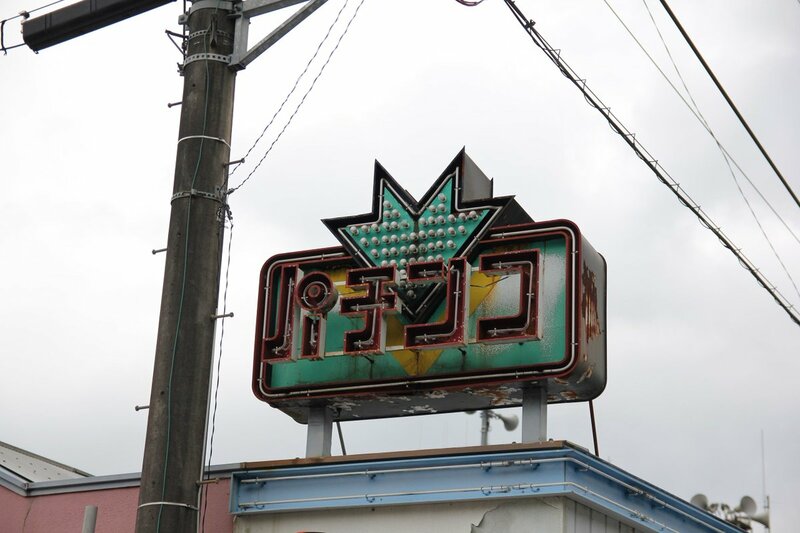 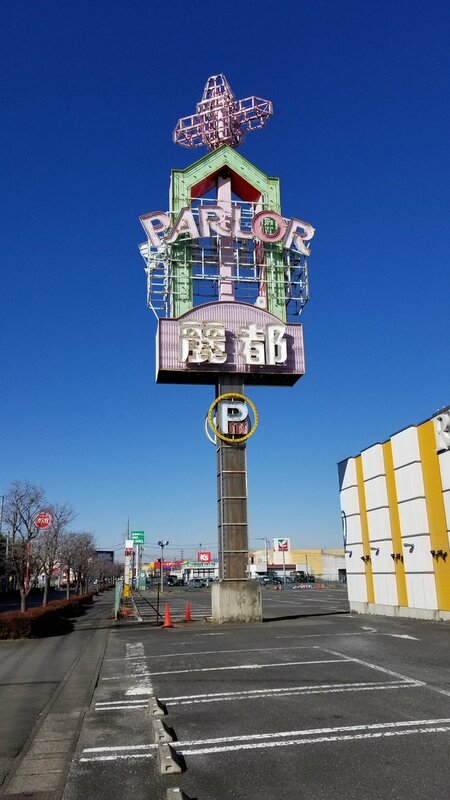 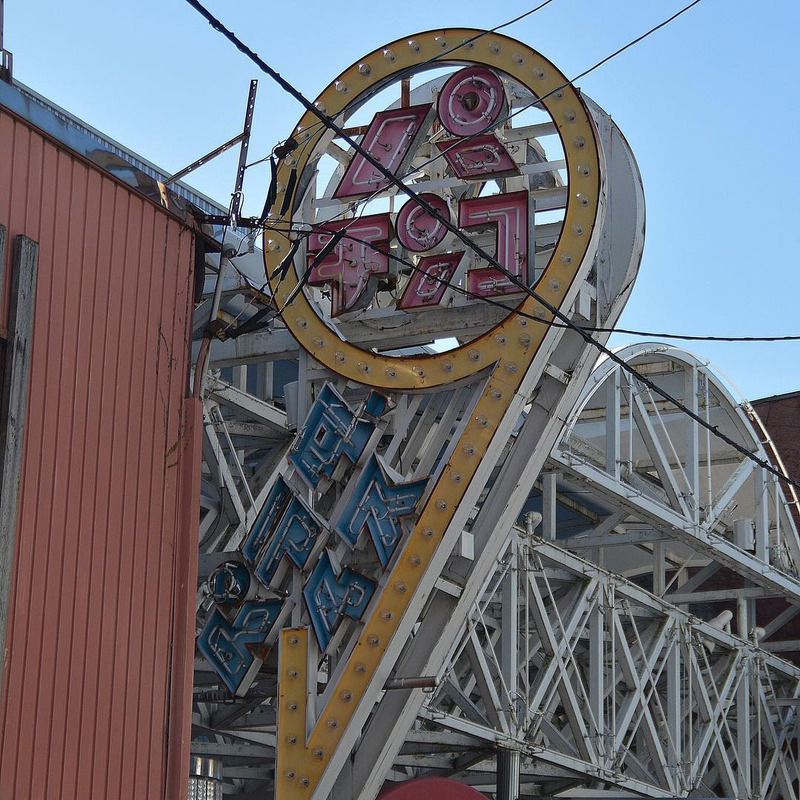 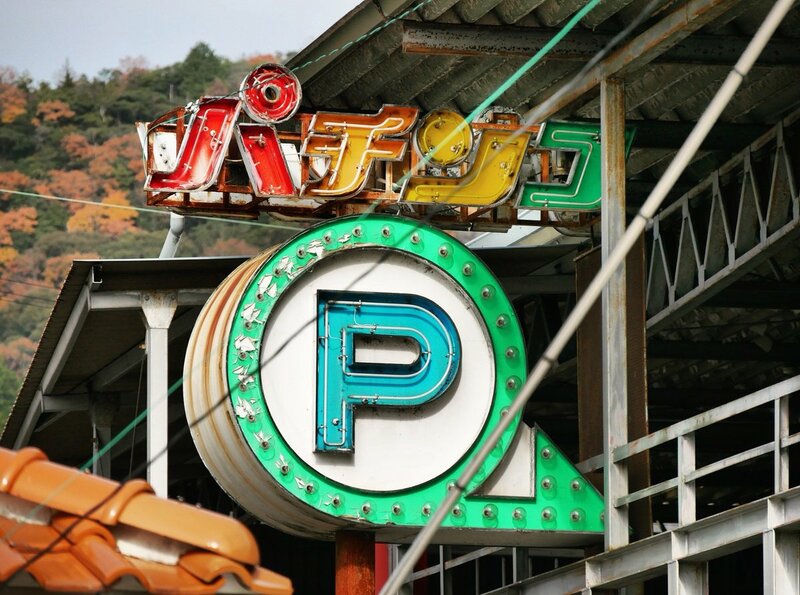 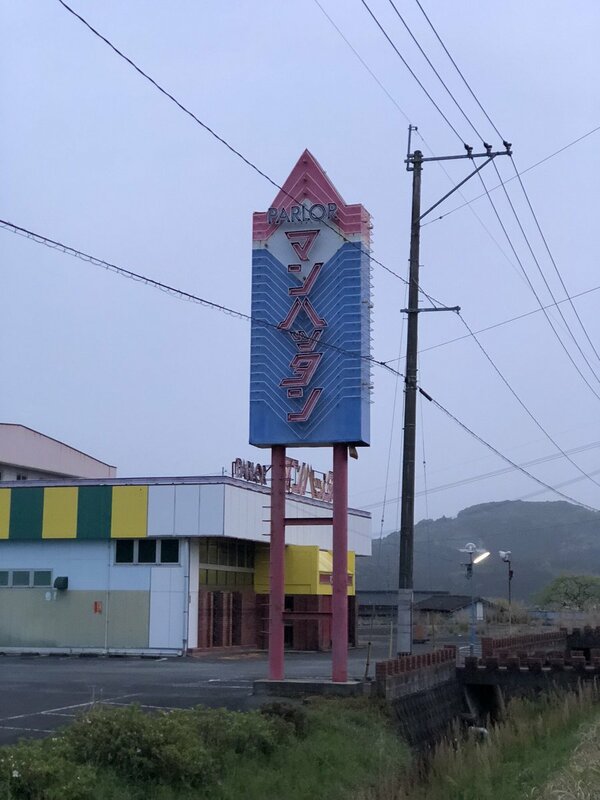 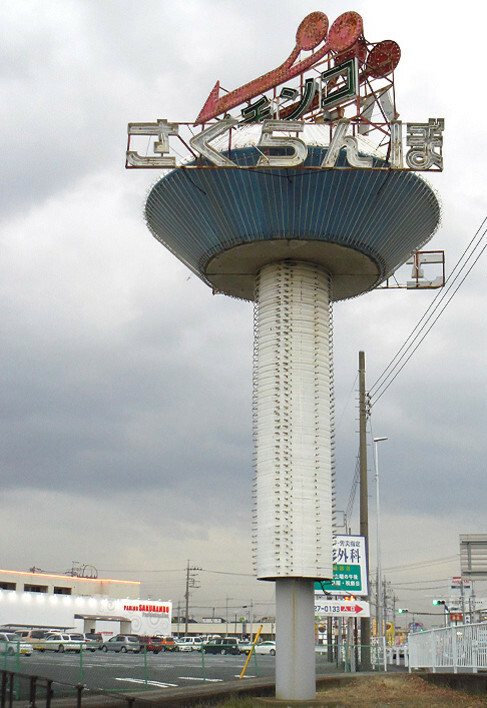 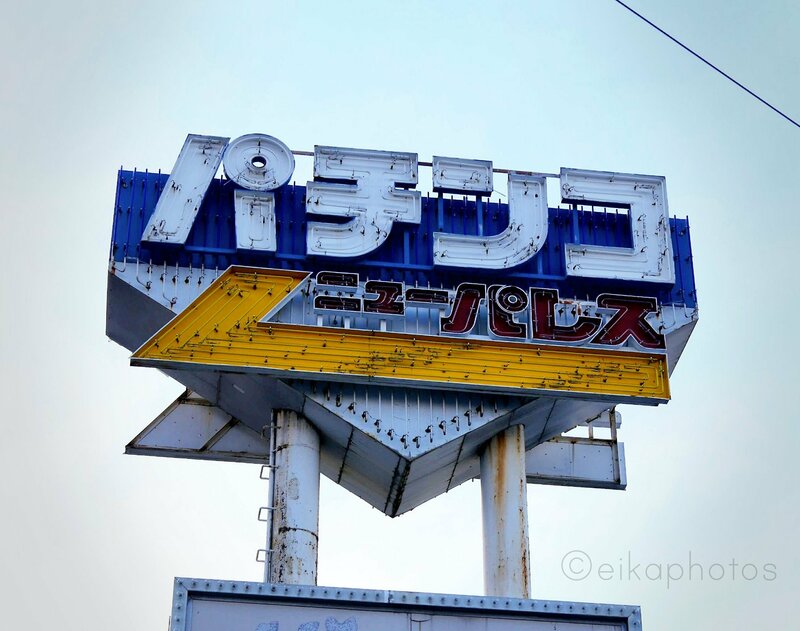 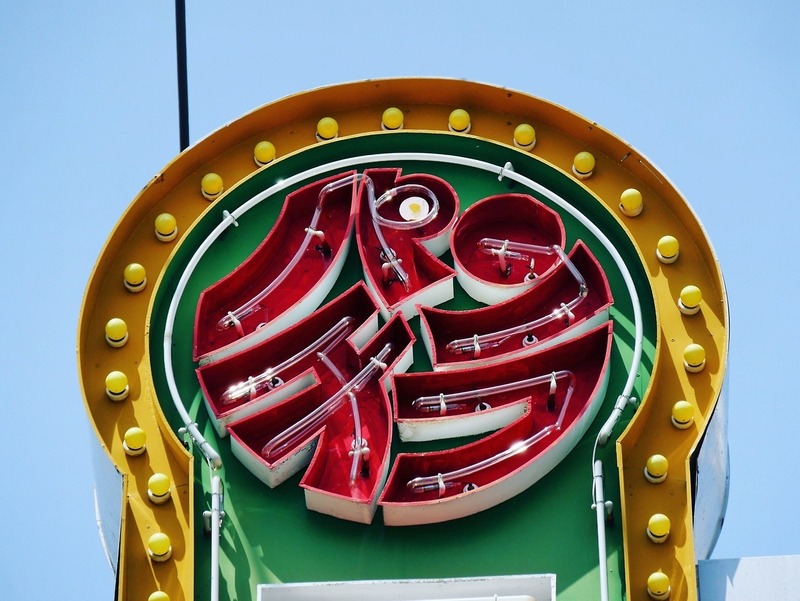 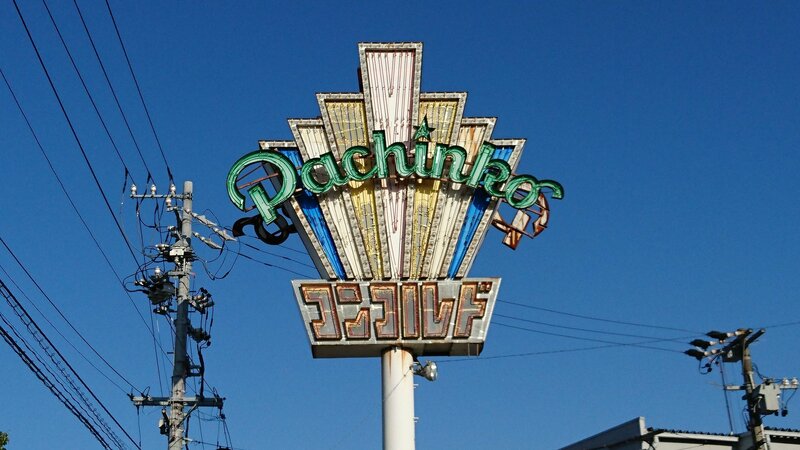 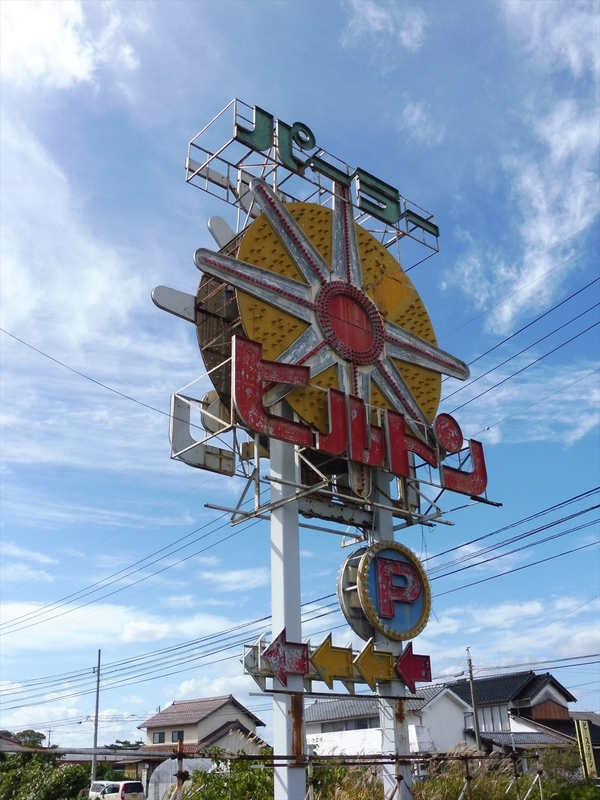 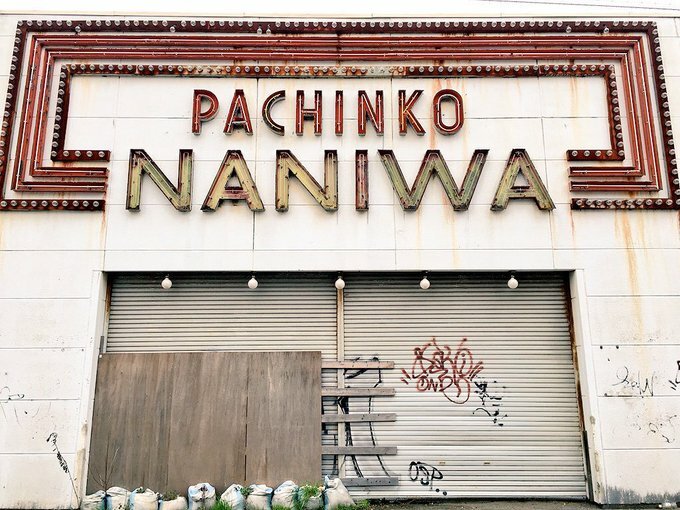 Old Japanese neon, click each image to be taken to the source. 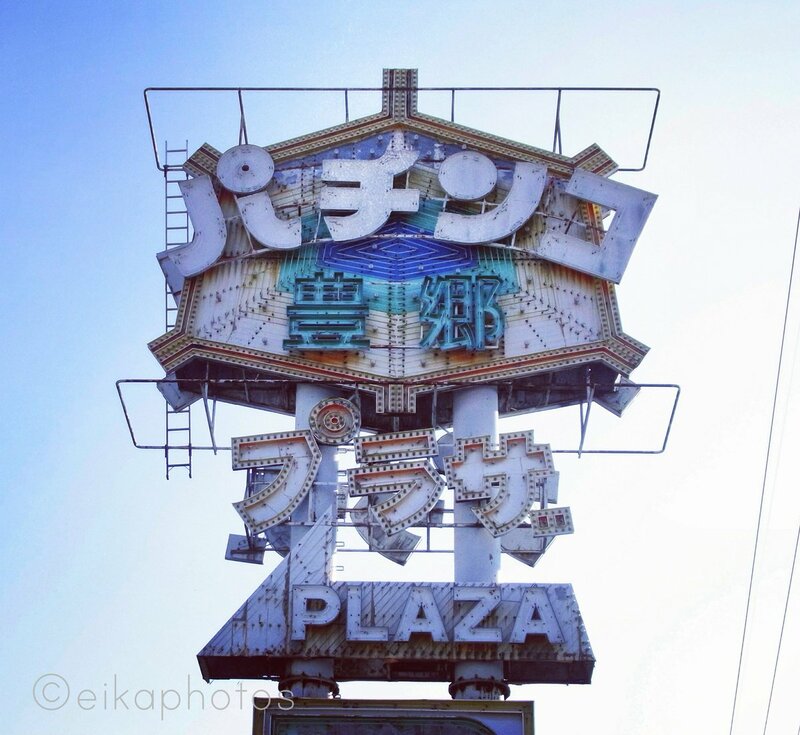 Categories: Buildings & rooms. 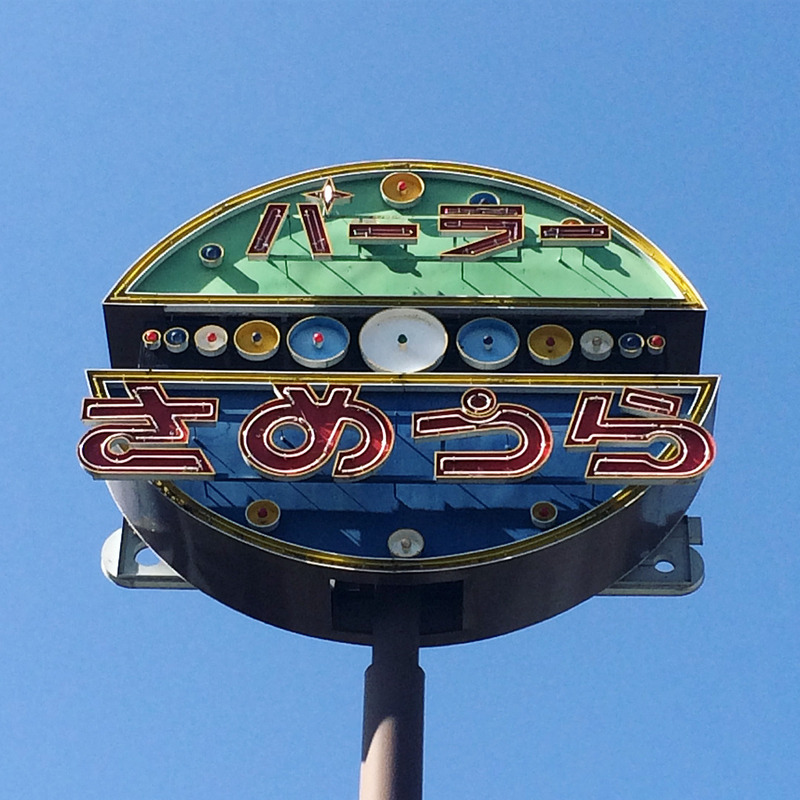 Graphics.